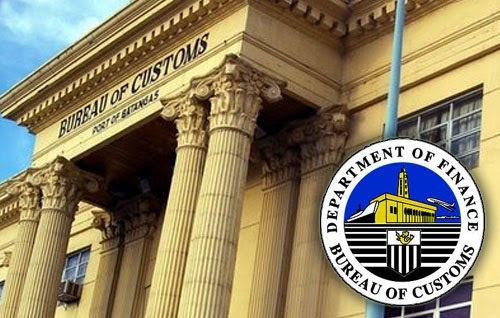 List of Passers: Bureau of Customs (BoC) General Aptitude Test Results 2014 - Balita Boss! The Bureau of Customs (BoC) released the CORRECT AND FINAL list of applicants for supervisory and non-supervisory posts who PASSED THE GENERAL APTITUDE TEST conducted by the Civil Service Commission (CSC) on August 31 and September 28, 2014. The official results were released on Friday, October 31, 2014. A total of 579 applicants for non-supervisory and 84 applicants for supervisory posts passed, according to BoC (via Customs website). Successful examinees will move on to the Competency-Based Tests. These may include job-specific exams and personal interviews. For applicants for the Intelligence and Enforcement groups, a physical fitness test will be conducted. The schedule for the next round of screening will be announced soon, Customs said. Thank you for reading. Please follow Balita Boss? on Facebook, on Twitter or on Google+ to receive updated information about Bureau of Customs.